Wired on your iPad not enough? Now Wired UK available too! 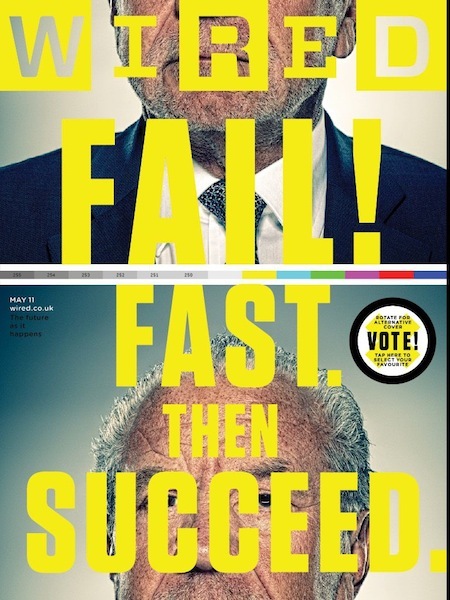 Wired has added to their interactive magazine offering for the iPad today by introducing next months UK version. 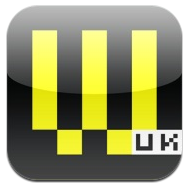 The actual Wired app for the UK is a different install than the US version. 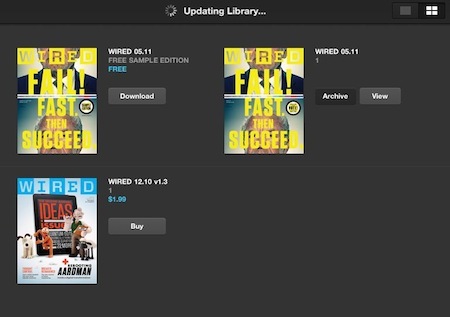 Launching the Wired UK app (only for the iPad) looks like the US version. The cover is a little movie like the Tron Wired cover was a few months ago. Just another bit of fun to remind us that there is a lot more possible with an electronic magazine over paper. 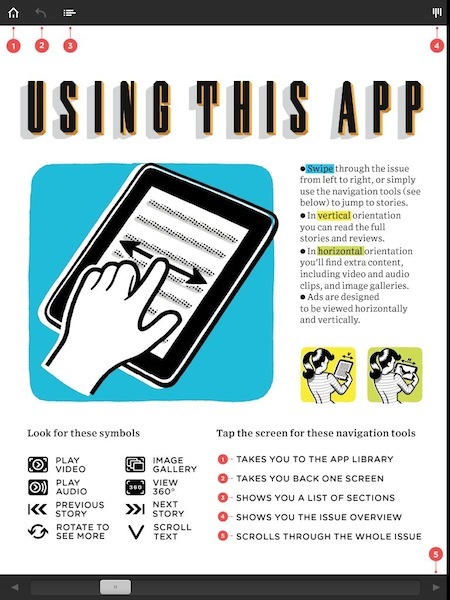 In case you have not played with one of the Wired iPad magazine, here is a overview page of the many features included. Both the UK Wired and US Wired offer a free introduction copy of the magazine for you to take a look at. The electronic version on the iPad is much easier to enjoy when on your workout bike.